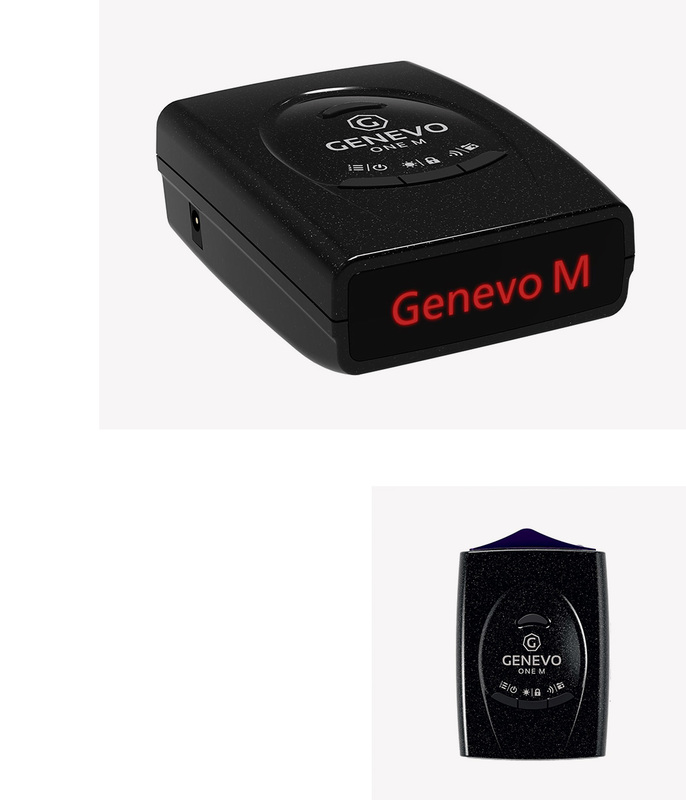 Genevo One M – a 2017 newcomer that reliably and without any problems detects any police radars, including the feared MultaRadars CD/CT, which can´t be detected by most other radar detectors. This detector has a beautiful metallic body similar to Genevo One S – Black Edition, on which it is partially based in terms of design, but instead of white display illumination, the Genevo One M uses red illumination. Where is MultaRadar CD/CT used? MultaRadars CD and CT work in the pulse K-band with low output and are fitted with a flat antenna which radiates sideways only minimally. That makes the detection of such radars really difficult even for the highest quality detectors. These MultaRadars are installed virtually and invisibly in unmarked police cars. — High-quality and pleasant display with red illumination. — The highest MultaRadar CD/CT sensitivity on the market. — The most user-friendly menu. — Excellent resistance to false alarms. — The most accurate Europe-wide radar database. — Firmware updates via the Internet. — Free EU database for 1 year.